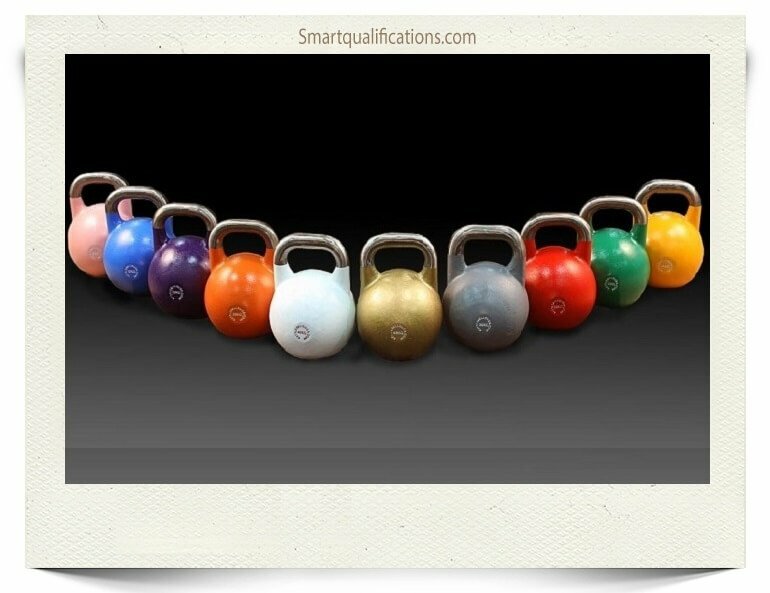 Add variety to your workout sessions with your clients using Kettlebells. We will donate £5.00 from your course total payment to our charity funds. Click here to see our charities.